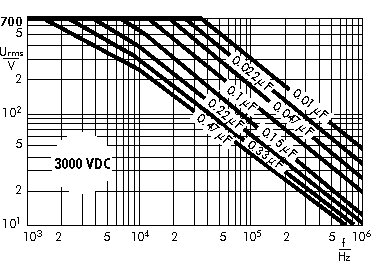 WIMA Snubber FKPSnubber FKP Capacitors for High Pulse Applications with Metal Foil Electrodes and Metallized Internal Series Connection. 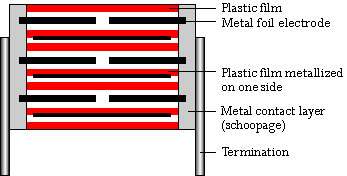 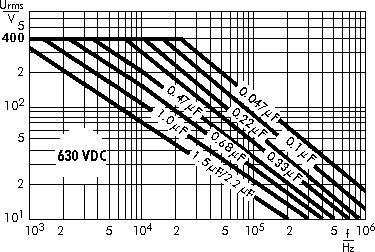 Capacitances from 0.01 µF to 3.3 µF. 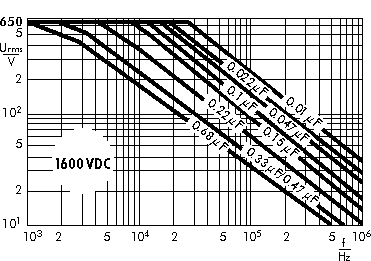 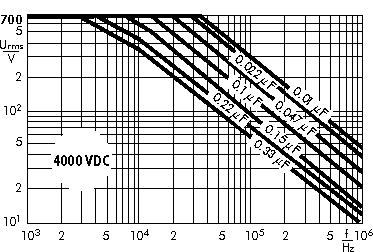 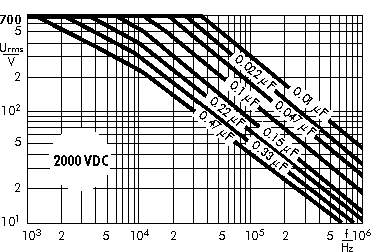 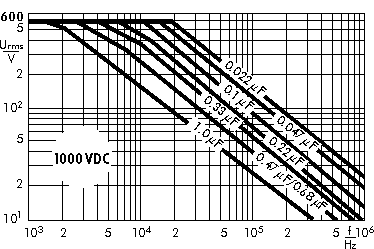 Rated Voltages from 630 VDC to 4000 VDC.